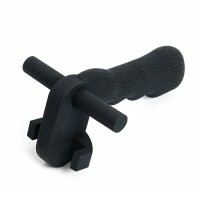 The Wire Shaping Tool is made from extremely tough and flexible plastic that will last for up to .. 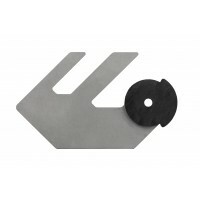 This 3 KG pack comes with 20 Standard Plain and Barbwire Vjoiner capable of joining any gau.. 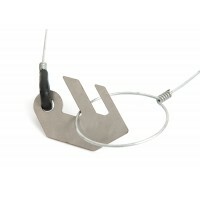 This 3 KG Electric Fence pack comes with 20 Vjoiners capable of joining with any gauge of electri.. 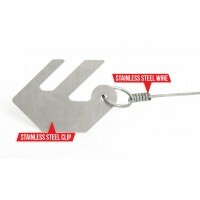 This 3 KG pack comes with 15 Vjoiners designed for vineyard trellis wires and withstands a .. 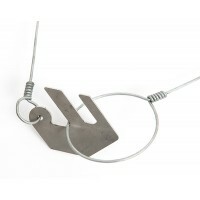 The 3 KG Unwired Electric Fence Vjoiner pack comes with 30 Vjoiners. Without wire attached it is ..